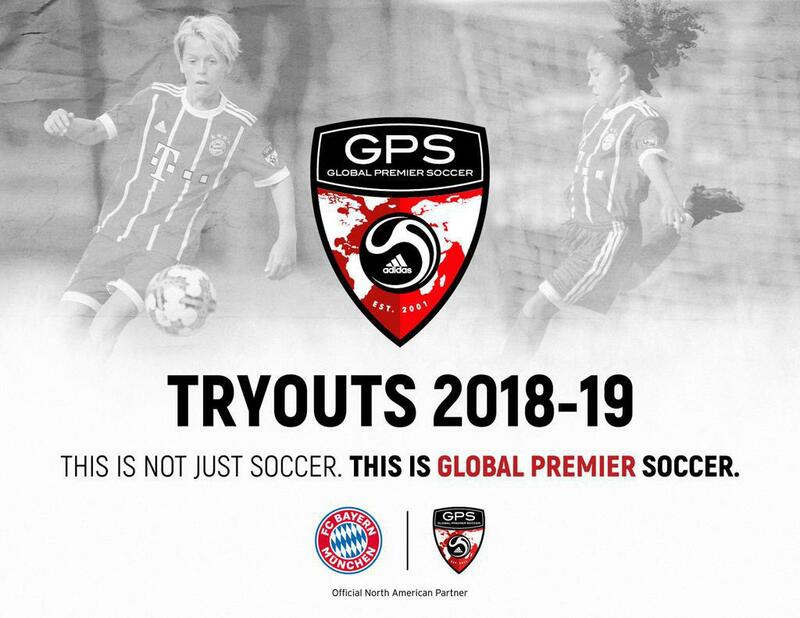 GPS will be running tryouts for players interested in joining one of the largest and most successful youth soccer clubs in North America, this June across Massachusetts. To find the most appropriate location for you please click here. Existing GPS players do not need to sign up unless wishing to tryout for a higher level team. GPS has a history of player development and applies a structured age-appropriate training program that develops creative, technical, intelligent soccer players. Our licensed, qualified GPS coaches participate in weekly on-field and classroom professional development and are selected for their passion for children and soccer. GPS provides players the opportunity to take their first kicks all the way through to the collegiate and professional ranks. In the last two seasons GPS has produced players drafted to MLS (Andrew Wheeler-Omuinu and Wyatt Omsberg) and has placed almost 1000 players into college soccer programs. The GPS regional locations ensures you are no further than 30 minutes away from a high level training option. Less time spent in the car means more time developing as a soccer player. against the top youth programs in the US and Europe as well as participate in identification camps. GPS was selected to be the North American partner of one of European Soccer's most successful clubs, FC Bayern. The partnership sees weekly technical knowledge transfer, training plans and the opportunity for GPS players to go on trial to Germany and compete against FC Bayern youth teams.